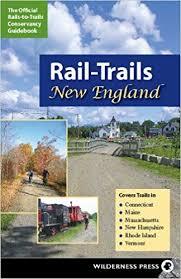 This ride has become established as a major cycling event in Southern Maine, and benefits the Eastern Trail Alliance, an organization dedicated to building a 60-mile greenway from Kittery to South Portland, Maine. Enjoy views of the Maine coastline and up to 9 lighthouses! 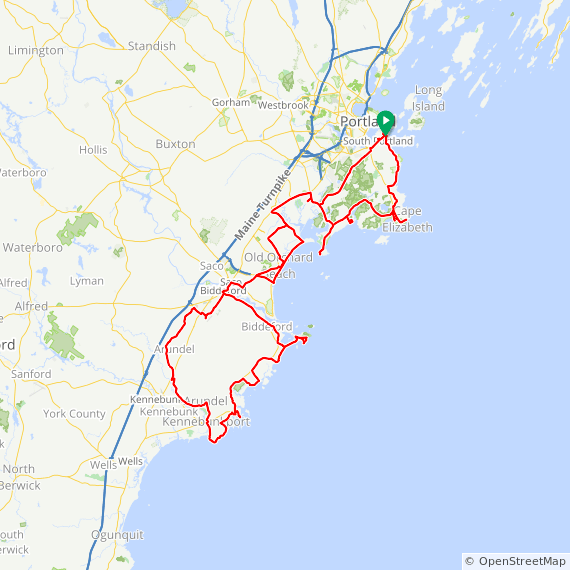 The 25-mile Ride (9:00 AM) starts out on the 6-mile paved, off-road South Portland Greenbelt and on to Maine’s beautiful shoreline through Cape Elizabeth and South Portland, back to SMCC. (Seven lighthouses are visible on this trip; one rest stop.) Rolling terrain. The 40-mile 8 Lighthouse Ride (8:30 AM) includes the South Portland Greenbelt and crosses the beautiful Scarborough Marsh, continuing to Scarborough, Cape Elizabeth, and South Portland. The 62-mile Metric Century ride (8:00 AM) continues down the coast through Old Orchard Beach to Camp Ellis. The 100-mile 9 Lighthouse Century ride (7:30 AM)continues farther to Kennebunkport, with flat to rolling terrain, beautiful ocean views, and four rest stops.